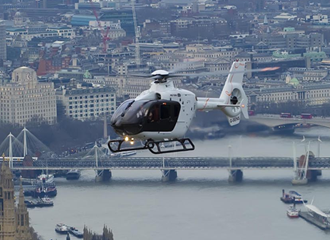 Helicopter hire London, charter a helicopter from the London Battersea Heliport Charter-a Ltd serves the needs of businesses, individuals and VIPs wanting direct helicopter access to or from London’s only central heliport without the need or the hassle of London’s busy roads. 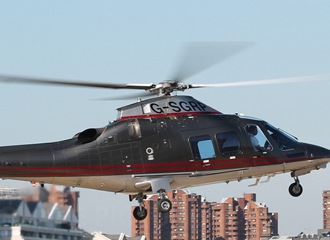 We offer helicopter charter flights all over the UK and direct access to Europe from London. Ensuring the best use of your time. London Battersea Heliport is the only place to land in Central London. 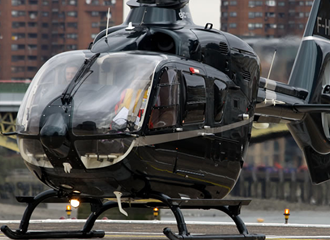 Helicopter transfers London available for London airport transfers, sporting events and business meetings. We will advise on the most appropriate helicopter to charter from our accessible diverse helicopter fleet. From the cost effective low rate single engine EC120 4 person helicopter to the VIP super luxury 8 seat Ec155 or Sikorsky S76 and choices in-between we can charter at short notice the correct helicopter for your helicopter requirements. 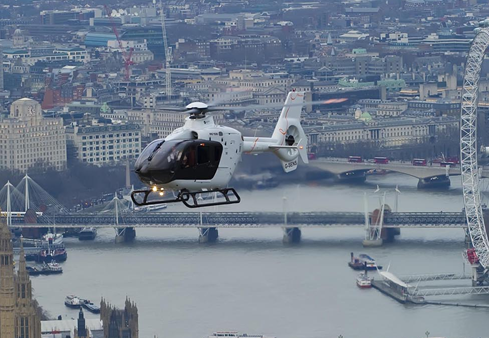 Events to fly to by helicopter from London Battersea heliport include Royal Ascot, Silverstone and Goodwood. Extended operating hours available 0700 – 2229 by prior arrangement. Charter-a offer convenience, discretion and consistent high standards. You may need to fly to the centre of Paris or take a helicopter to your house in the country. We operate helicopter charters from London Battersea to all viable destinations saving you time, whilst maximising productivity and your lifestyle.